In my December BirchBox I received the Ciate London Liquid Eyeliner and ever since I’ve been trailing it to see whether it’s actually worth the £15. Now, you’re probably wondering why I’ve been testing it for 2 months and I do have an explanation.. I really struggle to use felt tip liquid liners. 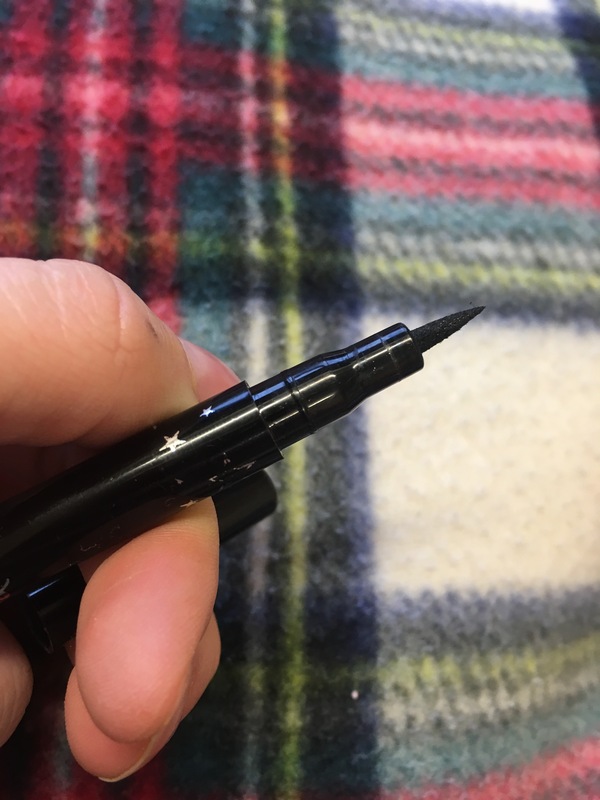 Really struggle, it’s so difficult to master and I have by no means accomplished mastering the ability to draw liner using a product that looks like a black felt tip colouring pen. On their website BirchBox have stated that “whether you’re a newbie or a pro, even those of us with the shakiest of hands can master all of our favourite liner looks”. They’re wrong, don’t listen to them, these aren’t the types of people you want to be friends with. I have the shakiest of hands and sometimes it’s really bloody difficult to draw a decent line on my eyelid. However, after testing this product for some time now I’ve definitely become more confident with using it and I’ve been really enjoying it. The eyeliner is black, literally so pigmented and the colour is gorgeous and since it’s so dark it makes any eye look pop. The quality of the liner is outstanding and I’ve always been the biggest fan of the Rimmel eyeliners but I’ve converted into a lover of this one and it may just be my go to liner. I wear this with a dramatic, glam look or even a simple day time. It’s so lovely to wear and dries so quickly that it doesn’t transfer or smudge. It’s crazy long wearing and lasts for the longest time. I do love this liner but for those who are new to liner and want to try new types of applicators, I do not recommend this one at all. It was far too difficult for me and I’ve been wearing eyeliner for a long time. However, if you persevere you’ll eventually get the hang of it after throwing it in anger several times. Overall, lovely product and it’s definitely interested me in trying more of the Ciaté London products.